SportsAbility enhances the lives of people with disabilities by promoting active living and providing first-hand access to resources and activities designed to encourage participation regardless of age or ability level. 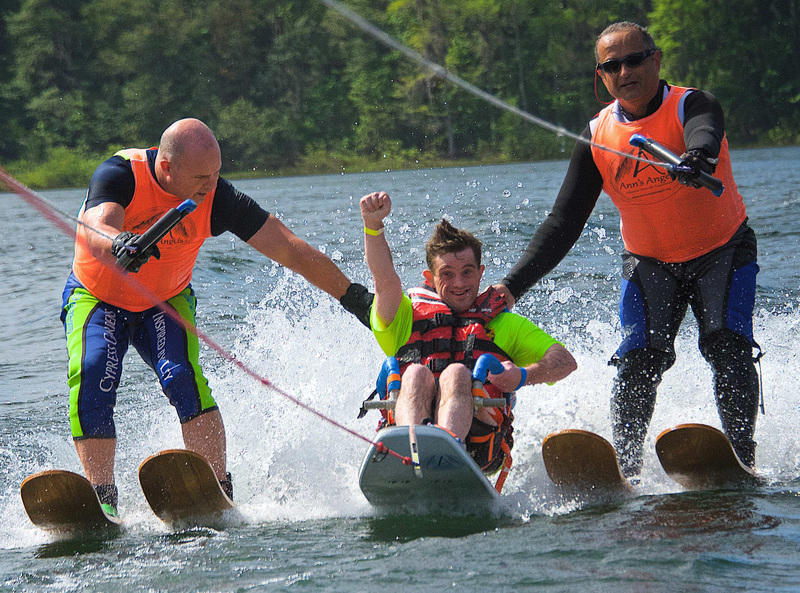 People are able to try everything from sit water-skiing to rock wall climbing, martial arts and much more! Participants of all abilities learn about the value of recreation and active leisure for everyone – especially people with disabilities. People discover the latest in equipment, trends, and resources. SportsAbility provides an opportunity for people to network with people with disabilities, resource providers, and community organizations. There is NO CHARGE to participants thanks to our generous sponsors. Attendees join in the excitement of Miracle Sports!! The day includes interactive play between the audience, baseball teams and FSU athletes. 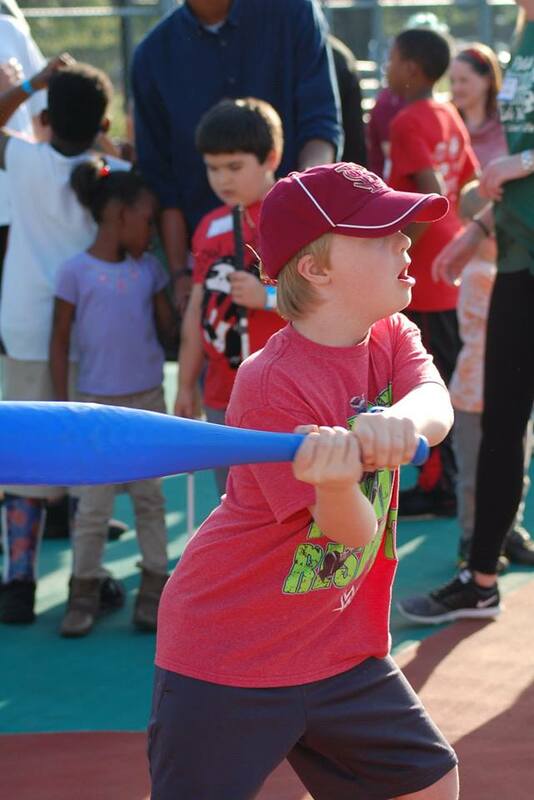 Attendees have the opportunity to try their hand at baseball on the Miracle Field! Attendees are encouraged and welcome to learn about new products and try fun activities! Food options: Subway Sandwiches are provided for exhibitors and performers only. They will be available for purchase until supply lasts. There is also a food court next to the TCC Lifetime Sports Complex. There will be an accessible shuttle bus provided by Big Bend Transit taking people back and forth to Alfred B. Maclay Gardens State Park. The bus from Maclay School to Maclay Gardens will run continuously throughout the day. sponsors transportation to Alfred B. Maclay Gardens and transportation to activities within the park. * Food Truck will have other options available for purchase.